a theoretical physicist named Miguel Alcubierre had his imagination captured by the notion of ‘warp drive’ in the popular science fiction series Star Trek and began to wonder how this fictional mode of travel could actually function in reality.Alcubierre immediately identified a problem with the concept of warp speed – the ‘cosmic speed limit’ which Einstein’s special theory of relativity posited was absolutely impossible to breach. However, he realized that while the universe might be held to the limit of the speed of light, the fabric of space and time itself is not. NASA's Warp Speed Starship Prototype: IXS Enterprise This means that if the space time field could be manipulated to contract in front of a spacecraft and expand to its rear, then the ship could move at a speed that exceeded the speed of light. “While it sounds very sci-fi, the warp drive is theoretically possible, by making space and time bend in a particular way, ” explained Geraint Lewis a Professor of Astrophysics at the University of Sydney “With this bending, a small bubble of unbent space-time can be propelled across the Universe at any speed you want.” When Alcubierre first published his theory of the warp drive in 1994, it was nothing more than a theoretical exercise and one which was very likely ever to be utilized in the real world. When he first calculated how much energy would be required to propel a spacecraft forward faster than the speed of light he argued that it would require the equivalent amount of energy produced by the Sun in 10 billion years. Naturally, this amount of energy expenditure would be completely unfeasible in the real world. However, scientists were intrigued by his idea and began to evolve his original thesis. Now researchers from NASA believe that his manipulation tactic could be carried out using the equivalent of the amount of energy the Sun expands in less than one-millionth of a second, which is much more feasible. The researchers at NASA have been experimenting with this idea by generating an incredibly powerful electrical field and then firing laser beams through it. If there were a compression of the fabric of space and time then the distance that the laser beam would have to travel would be correspondingly shortened. 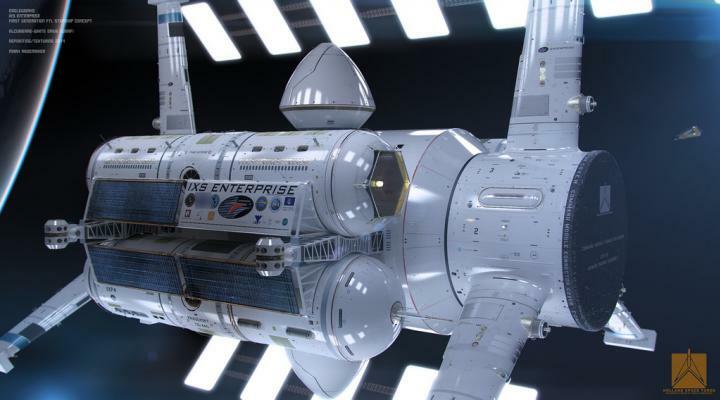 “If it works, [it will be] the first baby steps in the direction of a warp drive, ” explains Professor Lewis.